This property is 9 minutes walk from the beach. 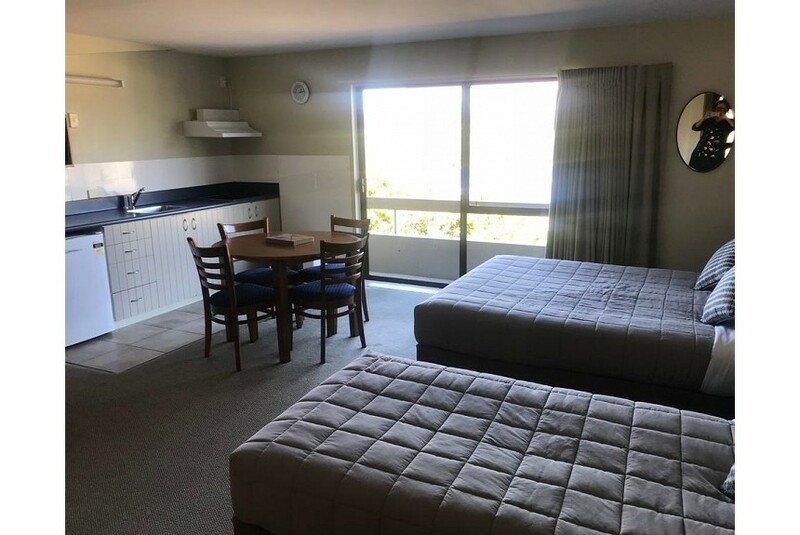 Earnslaw Lodge is located a 12-minute walk from the centre of Queenstown and offers free parking and 1 GB of free WiFi each day. Some rooms boast views of the lake. There is a bus stop right outside the property.